Want to be a better communicator? Need to freshen up your skills? 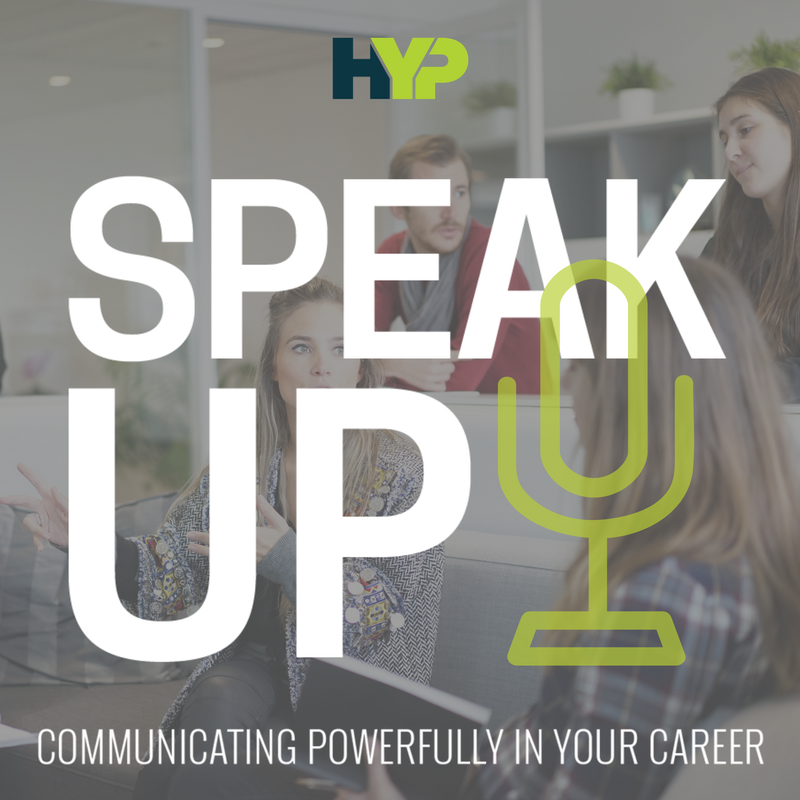 Join us for Speak Up - Communicating Powerfully in your Career! Speak Up is a crash course into professional communication! It will help you build the skills, confidence, and resources needed to become effective and competent communicator. The best way to become better, more confident and skilled communicator is through focused practice. Our presenters are Dr. Aaron Duncan, Assistant Professor of Practice and Director of Speech and Debate at UNL, and Dr. Kittie Grace, Professor of Communications at Hastings College. They will dedicate time in each session to engage participants in exercises and skill building. There is a $35 fee associated with Speak Up. Pay with cash, card, or check when you attend, but let us know you're coming! Students, bring your student ID. If you have any questions, contact Maggie Vaughan at mvaughan@hastingsedc.com.